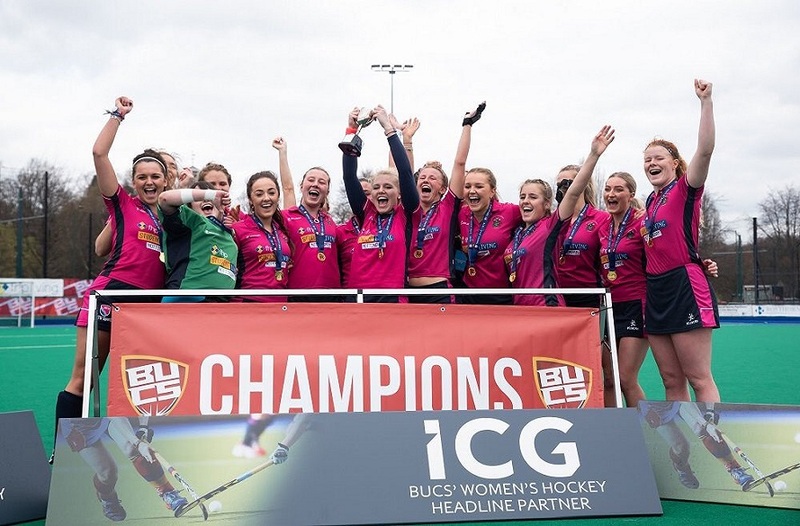 Approved by the Football Association, Nottingham Trent and UON make up one of the eight FA Women’s High Performance Football Centres based at Universities across the country. The Football Association has approved eight FA Women’s High Performance Football Centres based at Universities across the country. 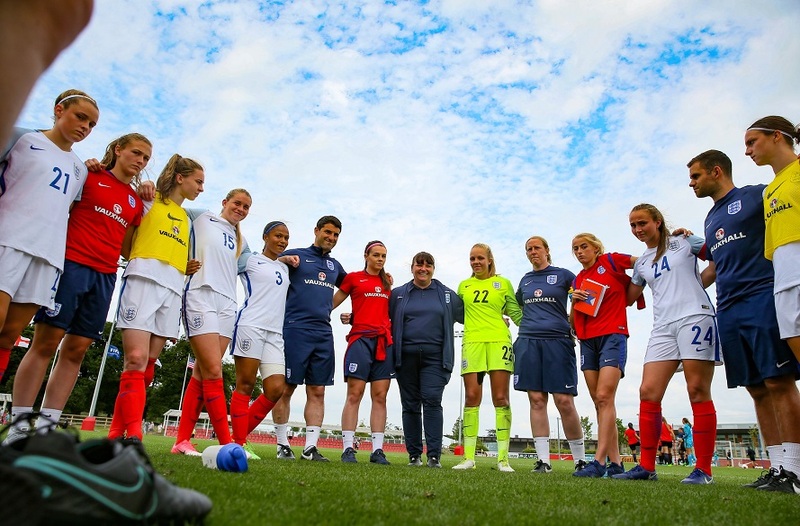 The FA’s ambition for the centres is to increase the number of qualified coaches and the quality of coaching, both central to the growth of the women’s game. The establishment of these centres is a further proof point of The FA’s commitment to transform the future of women’s football in England. They will ensure aspiring coaches and talented players in all parts of the country have access to the best training and support possible, providing us with the greatest opportunity for success at all levels of international football. 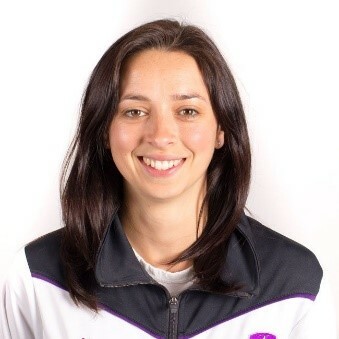 Jenny is a UEFA A licence coach who joins us form Loughborough College where she led the women’s football programme as well as an apprenticeship in school sports. She also manages Loughborough Foxes WFC in the FAWPL. 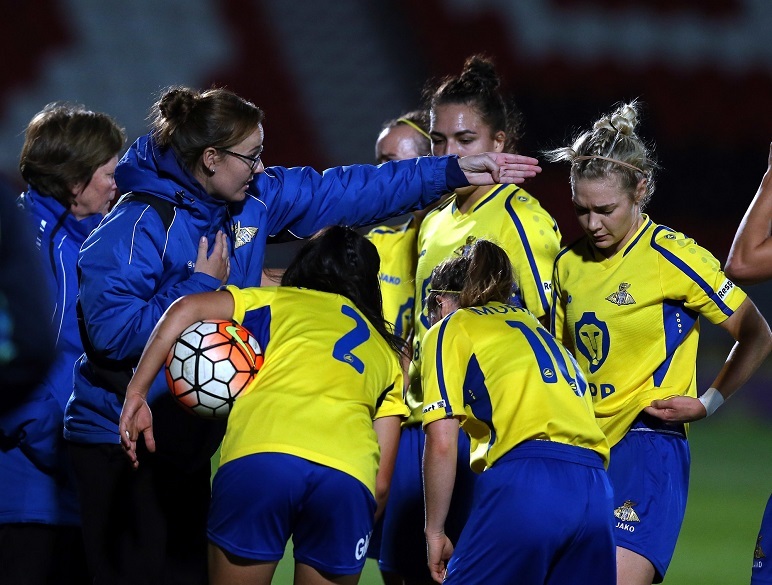 There will be a consultation evening for key stakeholders from the women’s game (details below), coaches from all levels of the women’s and girls game are invited to attend to help shape the coach development support offered through the WHPFC. Jenny will also be undertaking a mapping exercise to find out more about the coaching landscape in Nottingham and the East Midlands. 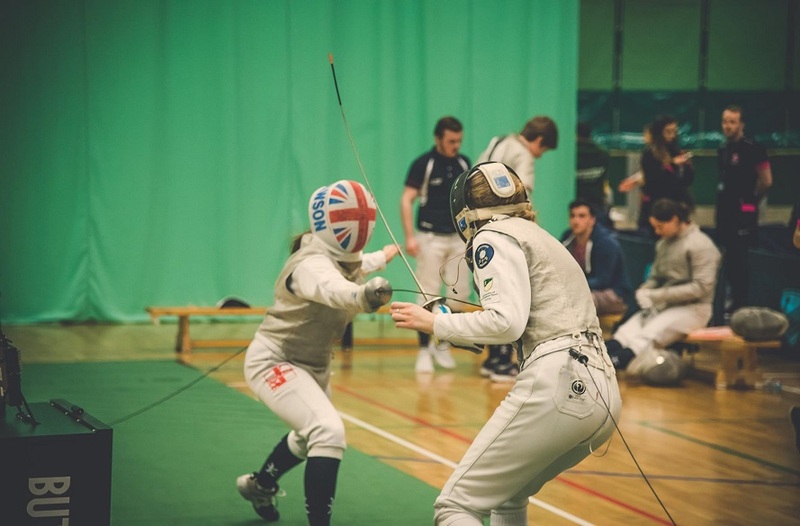 For more information get in touch with Jenny via phone 07827808076 or email jenny.sugarman@ntu.ac.uk.